MSI is a company of award winning excellence. 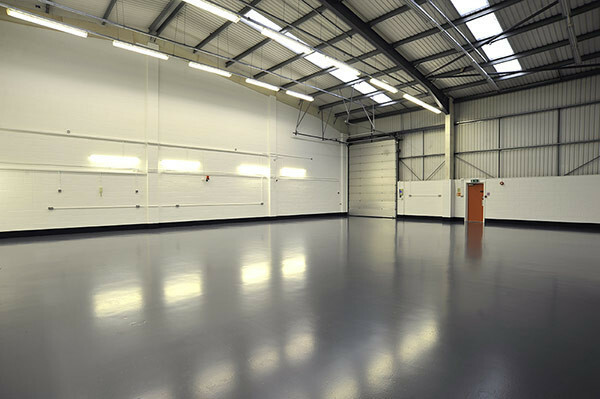 We deliver facility-related maintenance services that meet our customers’ needs. We use technology to guide and track our performance. We also ensure world class service to our clients at an effective and affordable cost. We offer development opportunities and on-going training to all our employees and contribute at every opportunity to our community. 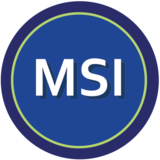 MSI is a privately held, family-owned and operated facilities services company located in Charlotte, NC. 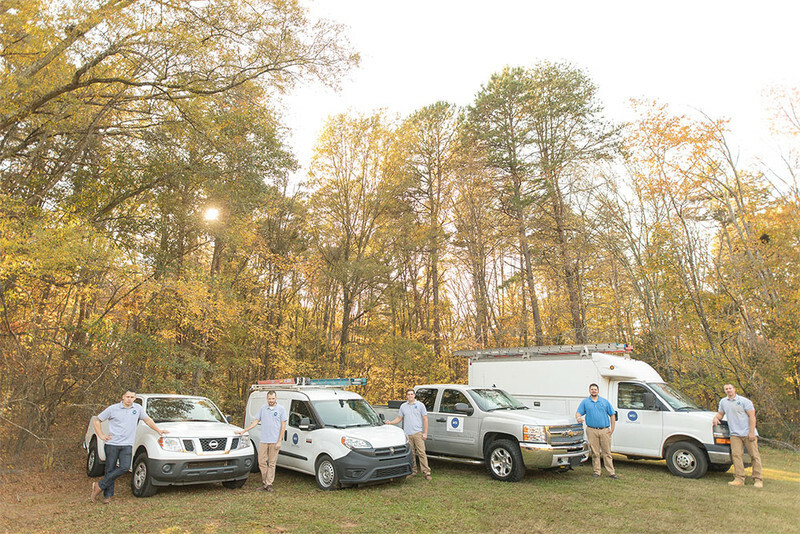 We provide services to client facilities in North and South Carolina with a strong focus on Metro Charlotte. 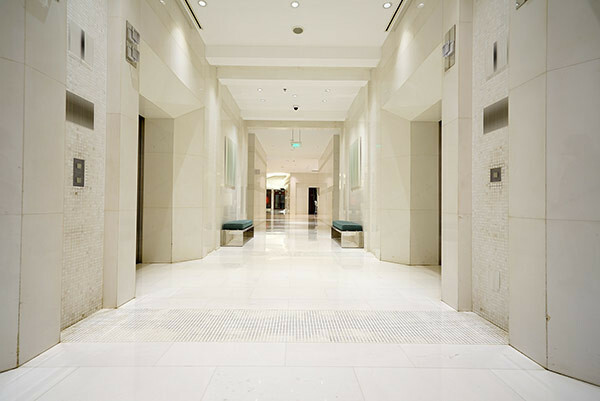 We provide a wide range of repair services for Commercial and Residential properties with a main focus on preventative maintenance. Our Maintenance Services are provided by a group of trained staff that is held to the highest standards and tested to ensure they maintain the highest level of certifications and workmanship. MSI offers the advantage of a single service provider, combined with the experience and knowledge necessary to tailor integrated facility maintenance management plans to meet the specific needs of any organization or group. 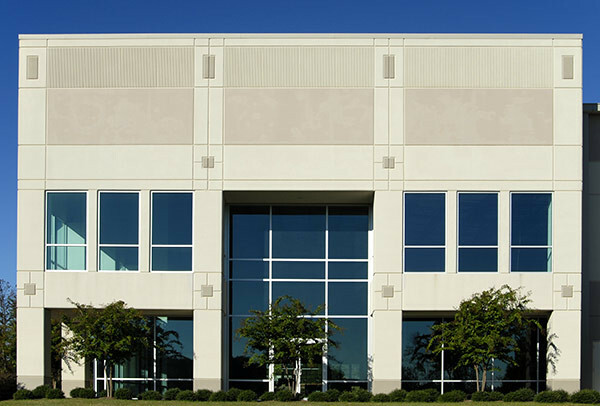 Commercial Maintenance Services MSI has experience and knowledge in multiple lines of service and has the ability to combine General Maintenance and Complex Building Services in an effective, affordable, and client focused approach. Our staff is cross-trained to be able to provide value added services at all levels of your facility. Our detailed communication logs ensure transparency and efficient operational service to your commercial maintenance projects. Residential Maintenance Services Our certified technicians can handle all types of projects from gutter repairs to backflow testing, to siding and trim work. Power Washing, Painting and Plumbing repairs can be handled with ease and be completed timely. Many of our clients work with us on a detailed maintenance plan that allows us to visit properties on a defined schedule to ensure proactive maintenance and exterior and interior checks are completed to avoid costly repairs that could have been avoided with a more proactive approach.